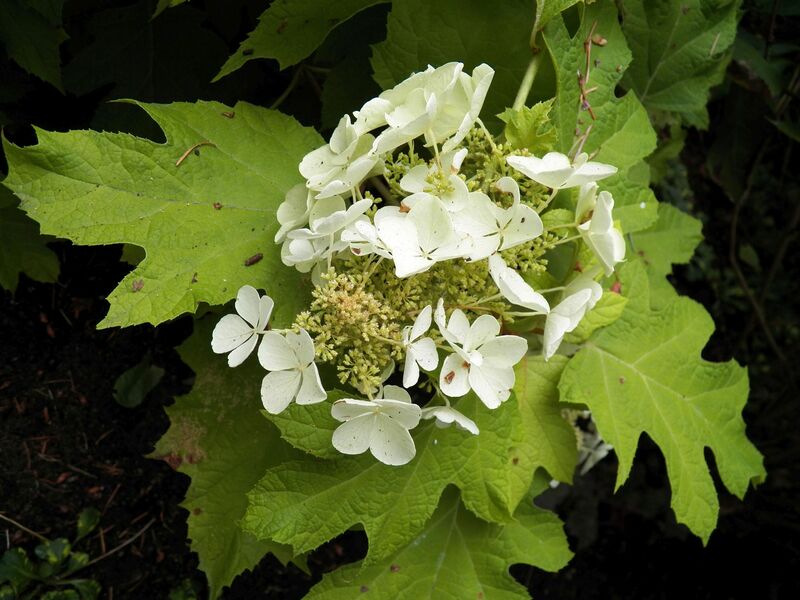 I want to share some lovely images of different types of Hydrangeas I encountered while visiting a local garden—Lakewold Gardens. 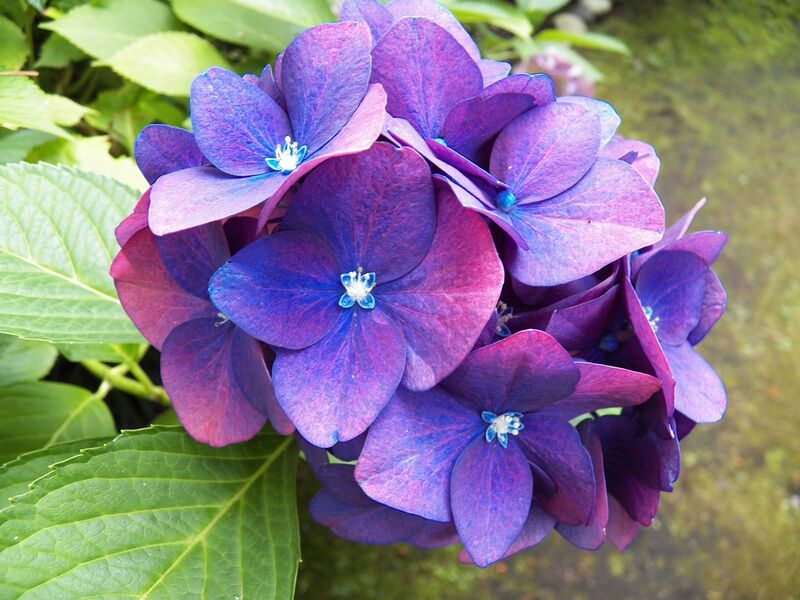 I love how some Hydrangea petal colors fade toward the end of their life span. It gives them a completely new look. Some even look like they’ve been bleached! 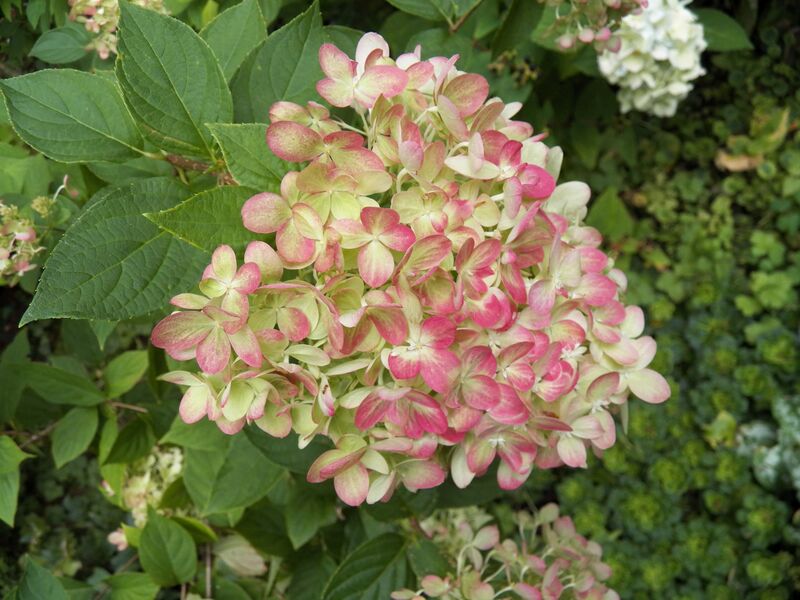 Did you know that there are many different varieties of Hydrangeas? Most of us are familiar with the very popular Mophead varieties. 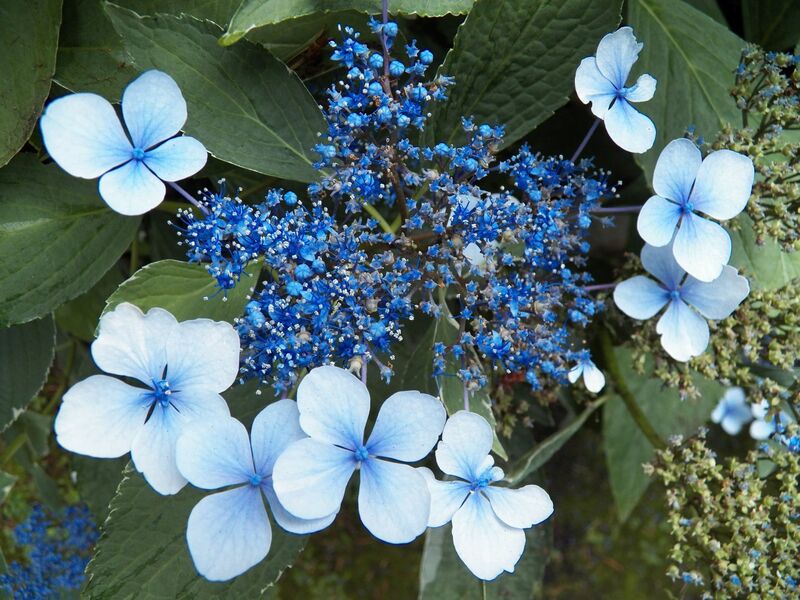 Their giant blooms come in hues of reds, blues, and white. But there are many other varieties, such as Lacecap, Panicled, Oak Leaf, Double Flowered, to name a few. 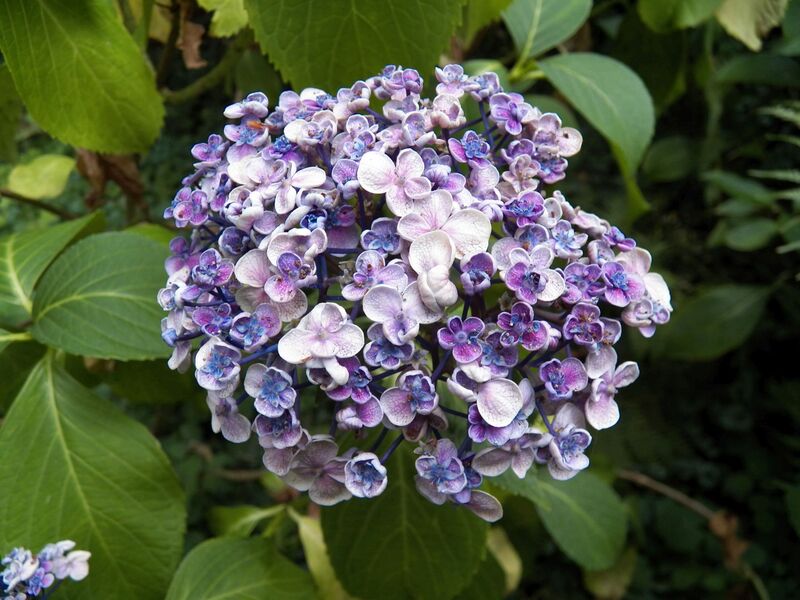 Below are some images of different Hydrangea varieties. This entry was posted in Nature, Photography and tagged floral photography, flowers, gardens, hydrangeas, nature photography, summer blooms. Bookmark the permalink. 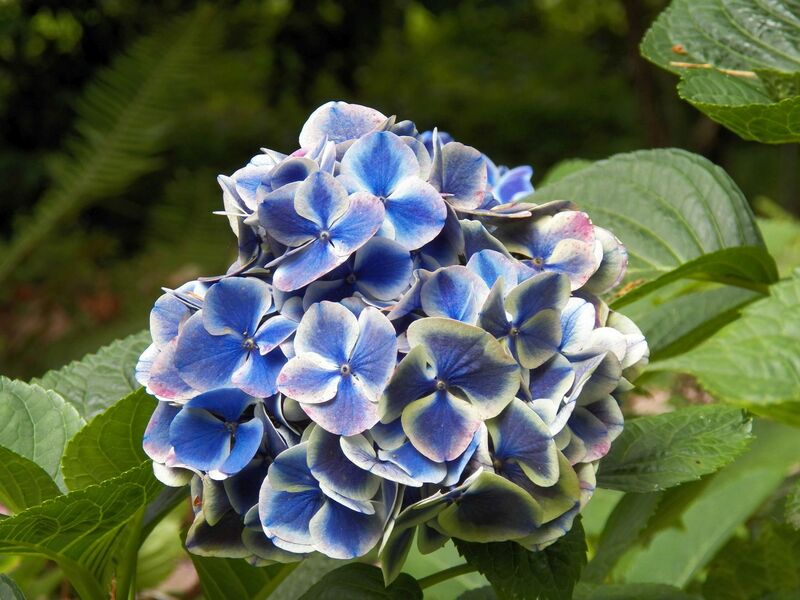 5 Responses to Lovely Hydrangeas! 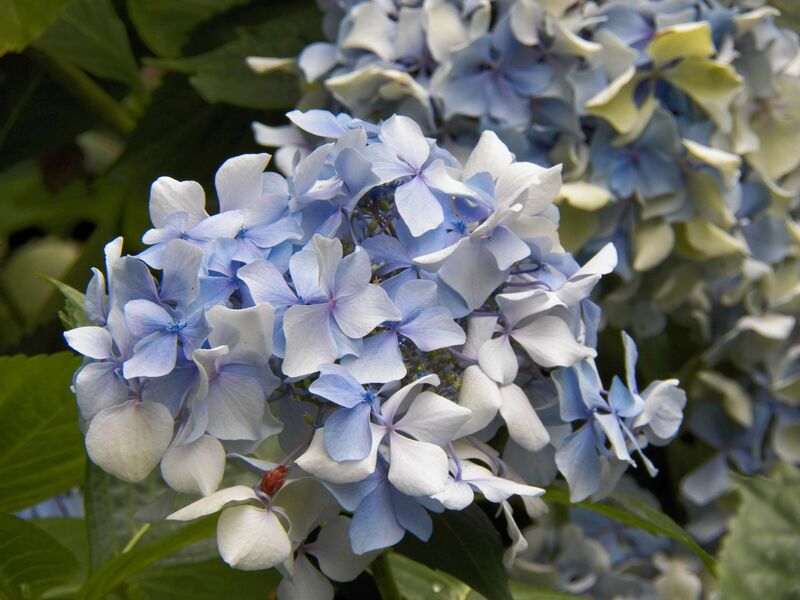 Most of the cultivars of hydrangeas were developed just since the 1980s. Prior to that, only a few varieties of mophead were the most popular, and they were either pink, blue or white, depending on the pH of the soil. White was always white. The colored ones were blue in acidic conditions, or pink in alkaline conditions. Your third shot is my favourite of these. That is a Lacecap Hydrangea with double flowers. 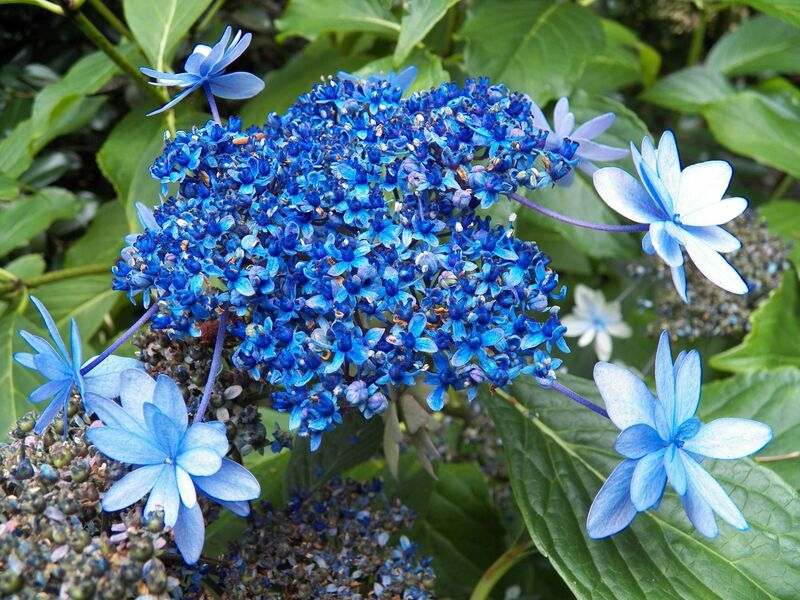 I certainly didn’t know there were these lovely variations of hydrangeas. I always thought it was just the plain old Mopheads (my guess) that turned brown if it rained. This is a totally different aspect and they’re so lovely. I would pick the first and third shots as favorites. We learn something new every day, don’t we? I’m learning so much as a nature photographer and it’s very enjoyable!